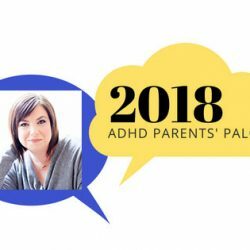 Founder of ADHDmarriage.com, Melissa Orlov is a marriage consultant, a top expert in how ADHD affects relationships, and an award-winning author. 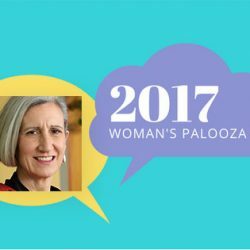 She has been writing and speaking about the topic since 2007, researching it since 2005. 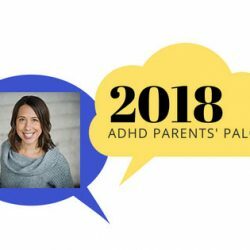 She teaches couples, therapists, counselors and coaches about how ADHD impacts relationships and offers private counseling to couples who wish to improve their ADHD-impacted relationships. Her very popular couples seminar has helped many struggling couples turn their relationships around. 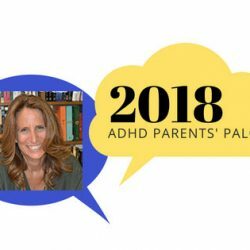 Melissa is the author of The ADHD Effect on Marriage (“Best psychology book of 2010″) and The Couple’s Guide to Thriving with ADHD, which won 3 book awards, including best psychology book of 2014. 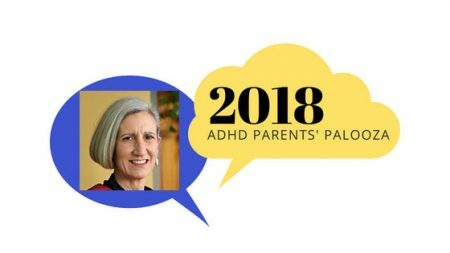 She blogs for Psychology Today, at ADHDmarriage.com, and guest writes for many others. She wrote the Your Relationships column for ADDitude Magazine from 2008-2014.